Can you conquer our Gilmore Girls Trivia? Prove it and become the winner of our Trivia Night! The questions will cover the original Gilmore Girls TV series. "What she tackles, she conquers". 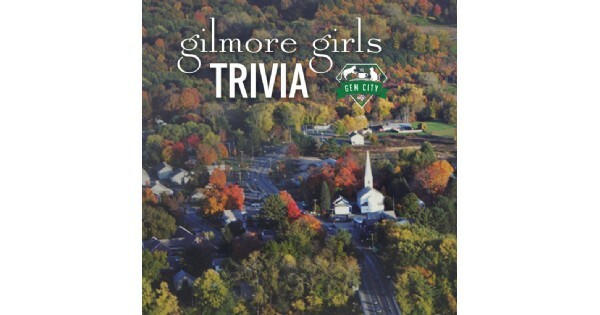 Find more events like "Gilmore Girls Trivia at the Gem City Catfe"